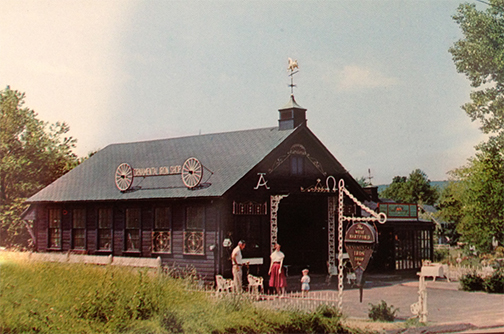 “A century ago, the blacksmith shop on Albany Avenue served western Connecticut farmers and tradesmen journeying to the Capitol city to sell their wares. When the property owners were going to sell the West Hartford Ornamental Iron Shop to an orthodontist, many community members showed concern about losing a historic part of the district. It was in the year 2000 when the property was bought and re-established by second generation wrought iron workers under the name Wrought Iron Works, preserving the historical site and building. Today it continues to function as a blacksmith shop specializing in custom wrought iron items such as railings and fencing. 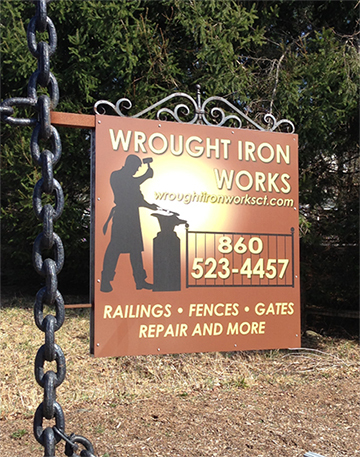 Open year round six days a week, Wrought Iron Works is still here and thriving.